Professional Kitten Rescuer, Humane Educator and animal advocate Hannah Shaw [the Kitten Lady] , is set to visit Dayton on January 19th. This event is now sold out! If spots open up, we'll post them in the Facebook Event here so that anyone interested can grab them! Join us for a hands-on workshop and a meet and greet hosted by Gem City Catfé as a fundraiser for their 501(c)(3) non-profit, Gem City Kitties, and sponsored by Margaret Fischer, Realtor®️ of Coldwell Banker Heritage. We’ll start with a two-hour interactive workshop, Community Cats 101, to educate and inspire positive change for cats from 1:30pm-3:30pm at the Dayton Liederkranz-Turner events hall, which is across the street from the Gem City Catfé in historic St. Anne’s Hill. General admission tickets for “Community Cats 101” will be $20 and are available for sale below! ...and much more, including demonstrations, Q&A, and fun + inspiring videos and content to get you stoked to save lives! Special accommodations will be made for guests that cannot travel upstairs - please email us if you need an accessible meet and greet ticket before purchasing at events@gemcitykitties.org. 100% of proceeds from the event ticket sales will benefit Gem City Kitties, a 501(c)(3) non-profit that is housed inside Gem City Catfé, which connects adoptable rescue cats with forever families through the cat lounge and educates the community through classes, workshops, and advocacy. Both General Admission tickets and VIP tickets are available for sale below. Tickets must be purchased online and can not be purchased over the phone. Tickets will be refundable through January 5th. Refunds can not be accommodated after. We are also excited to welcome local rescue and TNR groups to connect attendees with organizations that need volunteers, if you are looking to get involved! The organizations will be present to answer questions about their programs and take sign ups for volunteers. They will be located in the Liederkranz Turner hall where the presentation will take place and will be available to talk both before and after the Workshop! The following organizations will be present: Humane Society of Greater Dayton, SICSA Pet Adoption Center, Tri-State Spay and Neuter, Humane Society of Warren County, CALICO TNR, and LINK Animal Rescue. Kitten Lady merchandise will be for sale through event hours at Gem City Catfé. 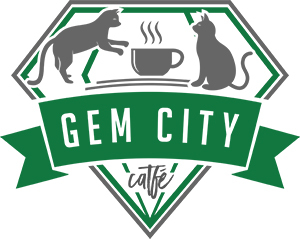 Event questions may be directed to Events Manager, Becci Cornell, at Gem City Catfé via email at events@gemcitykitties.org or by phone at (937) 949-9170. Click below and select the number of seats, add the item to your cart then complete the check out process. On a desktop site, your shopping cart will pop up on the top right. On a mobile site, you may need to click the three lines for the menu in the top left, then click your cart at the bottom of the menu screen. Make sure you receive an email confirmation to ensure your registration was complete! One ticket to our two-hour interactive workshop, Community Cats 101, from 1:30pm-3:30pm at the Dayton Liederkranz-Turner events hall. The workshop will cover the ins and outs of TNR and how to help community cats, including demonstrations, Q&A, and fun + inspiring videos to get you stoked to save lives! 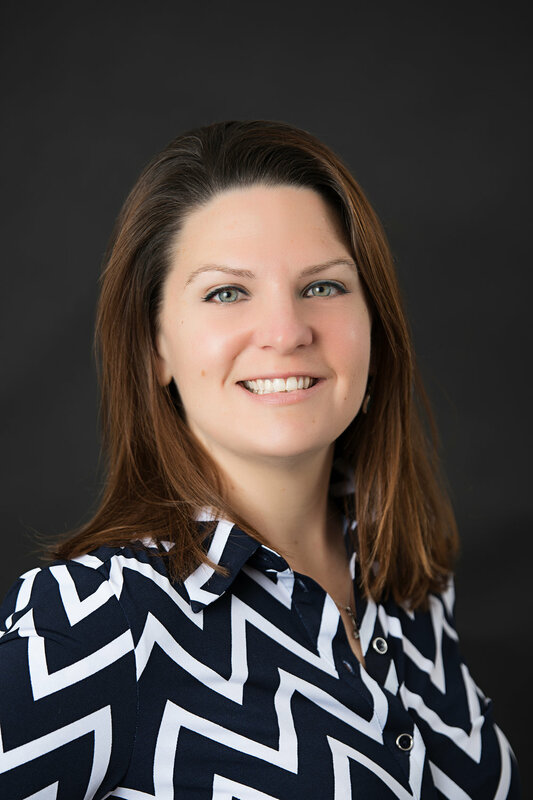 We are so grateful to our sponsor, Margaret Fischer, Realtor®️ of Coldwell Banker Heritage, for her support to help us save more cats in Southern Ohio.